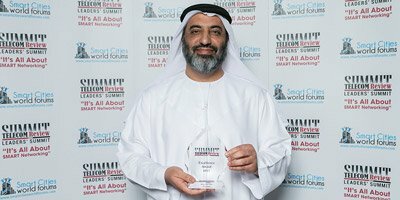 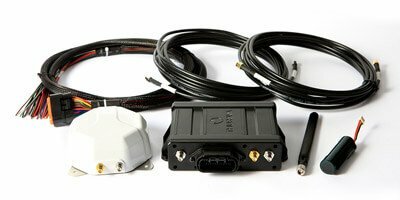 Participating in CABSAT 2018 satellite expo in Dubai, satellite operator Yahlive and Direct-to-Home (DTH) operator Entertainment and Reality TV Hub (EARTH) announced the addition of 35 TV channels, catering to the South Asian viewers in the GCC, in a bid to curb piracy and support efforts to eliminate illegal viewing platforms in the region. 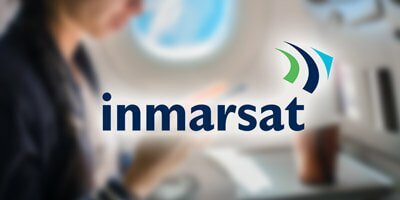 UAE satellite communications company Thuraya will be showcasing its airborne satellite communications service, Thuraya Aero, and meeting with officials from the aerospace sector at the upcoming Singapore Airshow held from February 6th - 11th at the Changi Exhibition Centre. 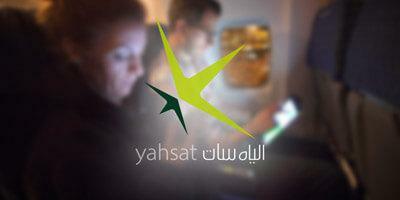 UAE satellite operator Yahsat has confirmed the launch of Al Yah 3, the third satellite in the company's fleet. 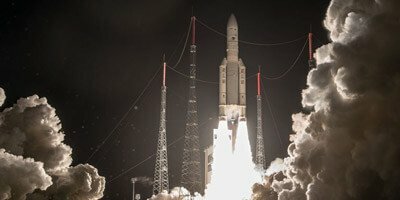 The launch is a key milestone in Yahsat's strategy to expand its Ka-band coverage across Africa and to establish a presence in Latin America. 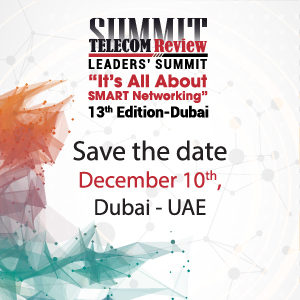 Telecom Review continued its dedication and commitment to the ICT industry and exceeded all expectations by holding the best and largest high-level executive ICT gathering. 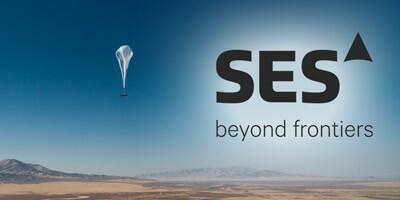 The award for 'Best Satellite Provider' went to UAE satellite telecommunications company Thuraya. 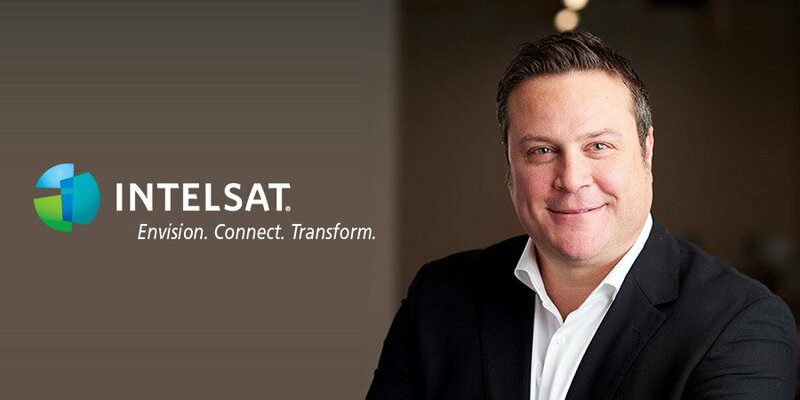 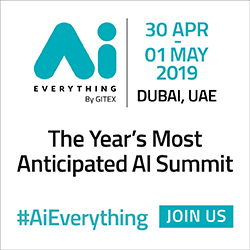 UAE based satellite operator Yahsat announced the successful trial of a 50Mbps in-flight connection that will change the way passengers experience air travel. 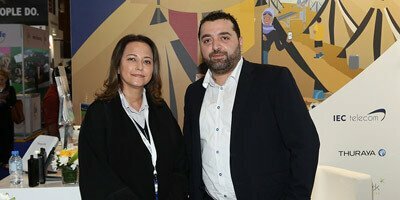 The result of a unique partnership between Yahsat, du, Etihad Airways Engineering, Hughes Network Systems and Carlisle Interconnect, the high-speed broadband offering will be available for airlines to offer its passengers within the next year.